Verbomania: Do You Have It? 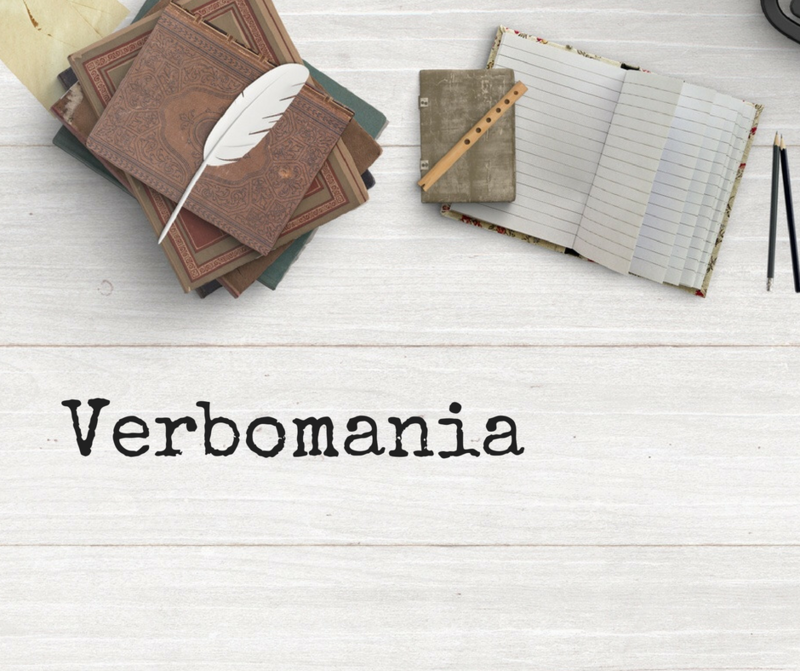 The Merriam-Webster Dictionary defines Verbomania as the excessive use or obsession with words. And who doesn’t, in our line of work, love and obsess over words? It’s our job and passion. Words are what fuels us every day. 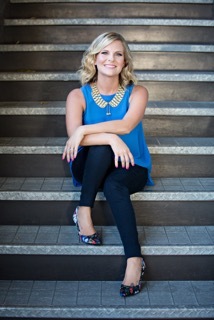 Finding the exact and perfect words for your stories is pure gold, I tell you! So in the spirit of using perfect words, I chose seven unique and exciting words that I have come across on recent book editing projects. Enjoy! Augurs – 1. (verb): (of an event or circumstance) portend a good or bad outcome. (noun): (in ancient Rome) a religious official who observed natural signs, especially the behavior of birds, interpreting these as an indication of divine approval or disapproval of a proposed action. Handfasting – Historical term for “betrothal” or “wedding”. In the Early Modern history of Scotland, the term could also refer to a temporary marriage. Querent – Derived from the Latin “seeking”, it is “one who seeks”. Secondment – The detachment of a person (such as a military officer) from his or her regular organization for temporary assignment elsewhere. Loggerheads – 1. A reddish-brown turtle with a very large heard, occurring chiefly in warm seas. A widespread North American shrike, having mainly gray plumage with a black eyestripe, wings, and a tail. Futuring – A field of using a systematic process for thinking about, picturing possible outcomes, and planning for the future. Huguenots – Ethnoreligious group of French Protestants from the 16th—17th centuries who follow the Reformed tradition. P.S. Are you a lover of new words, and always on the hunt to add unique words to your writing? The Know It All: One Man’s Humble Quest to become the Smartest Person in the World by A.J. Jacobs is a book sure to deliver knowledge and a few laughs.